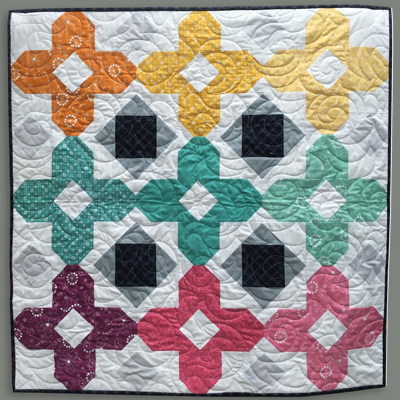 Looking for a fun pattern that uses a variety of color? This is the quilt for you. 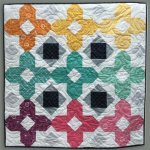 Using your Corner Pop tool and Large Square Squared tool from Studio 180, you will learn a way to “Pop” your corners without the traditional square method, AND you will make square squared blocks with NO paper piecing or bias edges! These tools will make quick work of this beauty! Sharon will show you how. Attend out Class Preview Open House and receive a “Special Discount” for the Studio 180 tools!